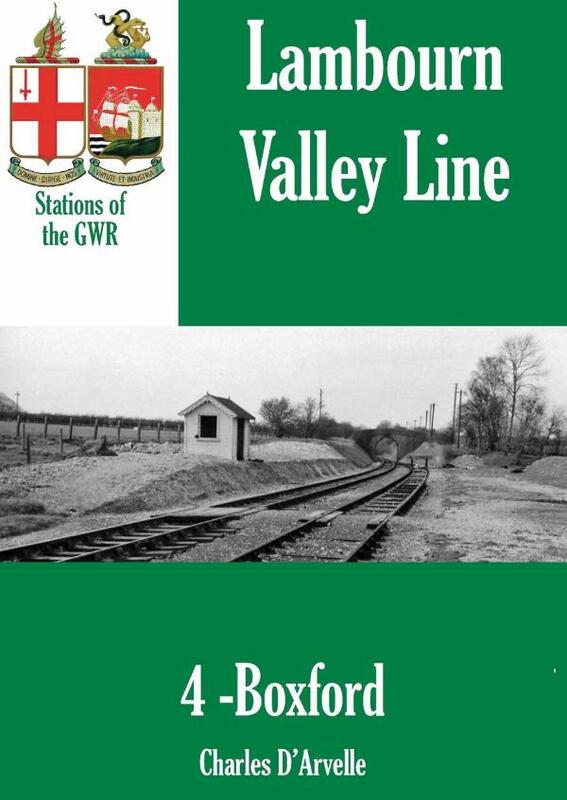 An appealing history of a once busy rural station on a branch line of the Great Western Railway. Boxford was for many years a bustling little rural station on the branch line from Newbury to Lambourn. It is closed now, but some of the older residents can still remember the trains rattling through the station.